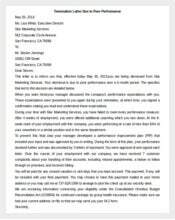 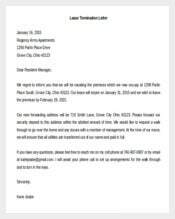 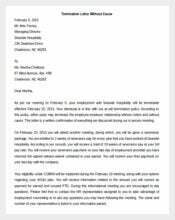 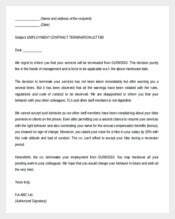 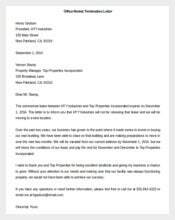 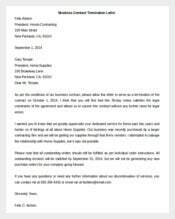 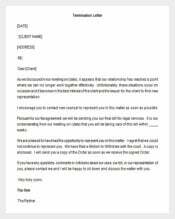 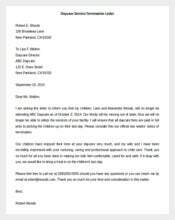 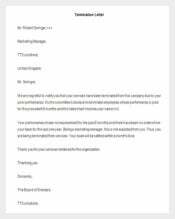 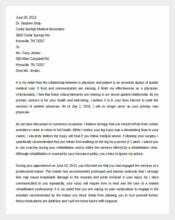 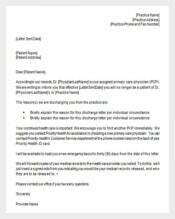 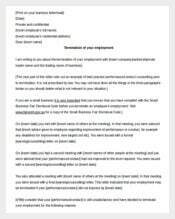 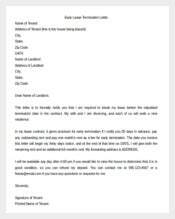 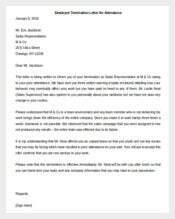 134+ Termination Letter Templates – Free Sample, Example Format Download! 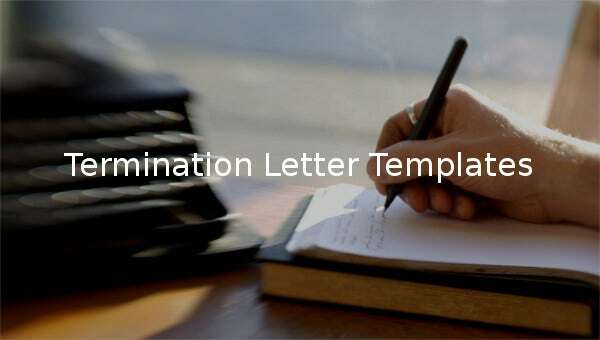 A termination letter template is a blank copy of the termination letter. 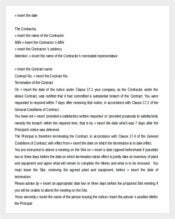 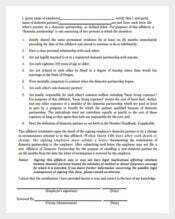 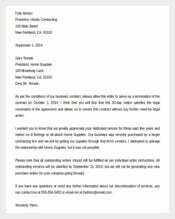 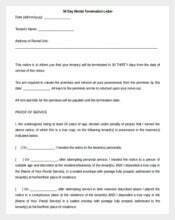 It is used by organizations to create a termination letter should it be required. 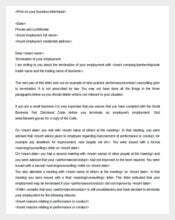 The personnel manager simply fills the necessary details into the template before dispatching it to the employee for action. 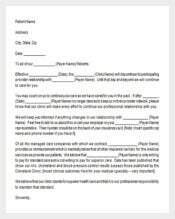 The employee signs it and sends it back. 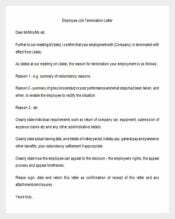 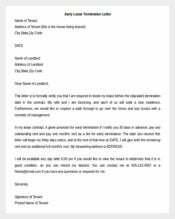 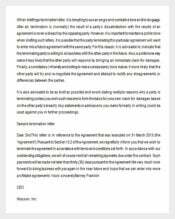 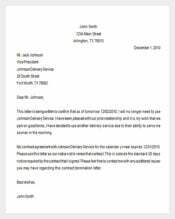 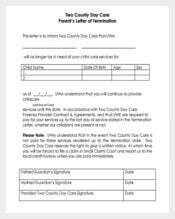 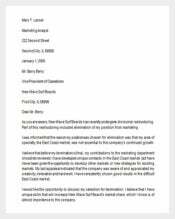 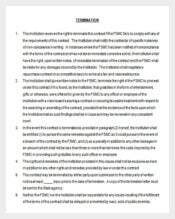 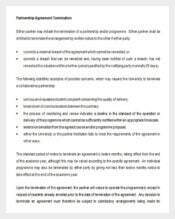 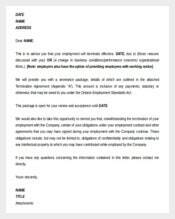 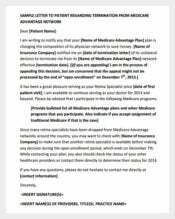 There are many termination letter templates online. 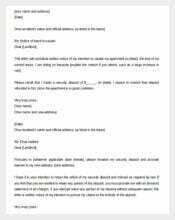 Most of them are available for free download. 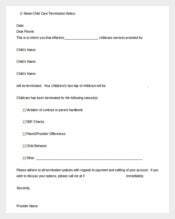 Download a free piece today and use it as a guide to write a letter of your own.